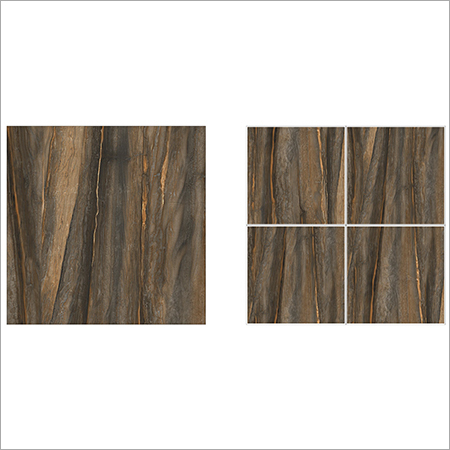 Provide classy look to your house, restaurant, or showroom by our Recorne Brown Hi-Gloss Tiles. 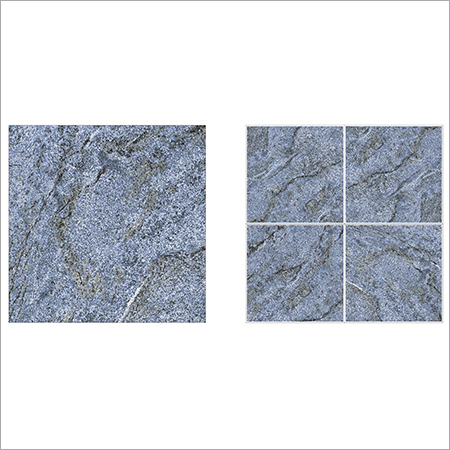 Completely suitable to be installed on walls, they are highly appreciated for having stunning vitrified appearance with stain proof surface finish. These tiles can be installed in living room, kitchen, bathroom, and balconies as well. They show excellent resistance to UV and have superior thermal stability. 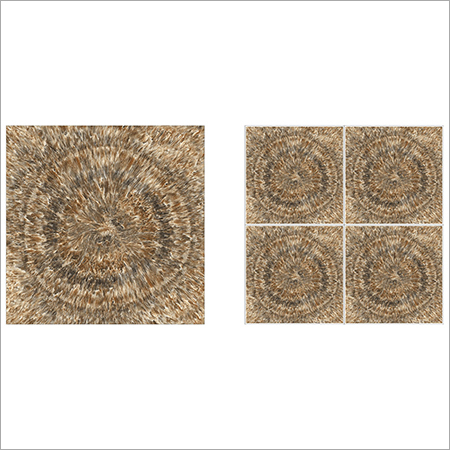 These tiles have mesmerizing pattern which slightly resembles cut wooden section. Ideal for floors as well, offered Recorne Brown Hi-Gloss Tiles are known to enhance beauty of furniture and interior decoration of your house.